How Does Strict Liability work? On behalf of Admin of JML Law, A Professional Law Corporation posted in Product Liability on Tuesday, Jul 10 2018. When a product has a defect, it typically isn’t a big deal. However, sometimes it is a big deal. It could cause serious injury to you or your loved ones. We always hear about recalls. Now it has happened to you or your family. You have a right to file for a lawsuit. “Product Liability Law” are the legal rules for who is deemed responsible for defective or dangerous products. It happens more often than you would think, companies are constantly trying to cut costs down even if it is detrimental to the consumer. In strict product liability laws, it states that the seller, manufacturer, or distributor may be liable to the injured person, even if they did everything in their power to make sure there were no defects. This is different from regular injury law. In learning about strict product liability, you should know the different types of defects that have a grounds for a suit. It’s also important to know how your case for strict liability might fail. There are 3 main different types of product defects; design, manufacturing, and inadequate warnings. Design defects mean the design of the whole product line may cause harm to users. For example, if a brand of chairs all had even uneven legs, possibly causing the user to fall when taking a seat, then it is considered a design defect. A manufacturing defect is when a specific product a person received is flawed and may cause injury. An example of this would be if something went wrong in the manufacturing of an airbag and it didn’t deploy. Products with inadequate warnings are products that do not label or warn consumers of less-than-obvious risks that are posed by the use of their product. For example, if an over the counter medicine did not have warnings that mixing it with other medications may cause harm, then it is considered a defect through inadequate instructions. Although strict liability makes the seller, manufacturer, or distributor liable for your injury even if it wasn’t intentional, there are still situations where you won’t be able to win in a lawsuit. The first is if you use the product in a way where you know it could lead to injury. Or if you continued using the product even though you knew it had a defect and got injured. This means you “assumed the risk”. An example of this would be if you tried to go snowboarding with an inflatable pool toy. Another situation in which you wouldn’t be able to win the lawsuit is if another person or event interacted with the product so the product was not a real cause for injury. An example of this would be a person manipulating with a computer causing it to overheat. It wasn’t the product itself until an outside force interacted with it. The last situation where you may not win the lawsuit is if your careless actions contributed or were the only cause of your injury/injuries. You used the product “not as intended”. For example, you used a dishcloth to take food out of the oven and you burned your hand in the process. You’re not likely to win the lawsuit. Mistakes happen. You shouldn’t have to pay the price for a company’s mistake. You need someone who is attentive to your specific needs. You need someone with years of experience. JML Law, A Professional Law Corporation, has protected people like you for over 40 years. 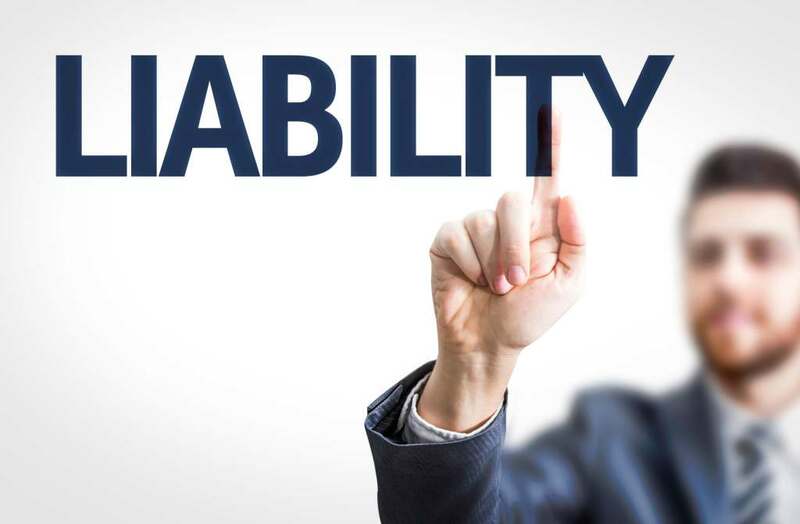 Call product liability attorney in Los Angeles today for a free consultation at 818-610-8800 or simply use this contact form.